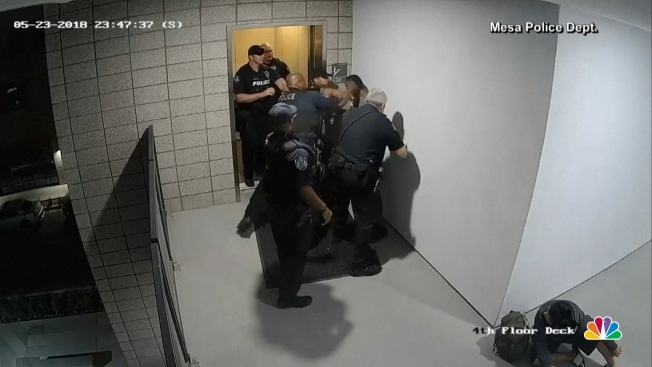 An attorney for an Arizona man whose beating by police was caught on camera says the Mesa Police Department officers should be suspended and disciplined. "He's a good guy and he didn't deserve to be beat up," Taylor said. Taylor said he wants the charges of disorderly conduct and hindering prosecution to be dropped.